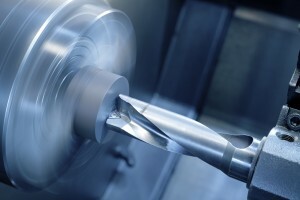 Alart Tool & Die Inc.
Alart Tool & Die provides innovative design and precision machining services to numerous commercial industries in the greater Houston area and throughout Texas. 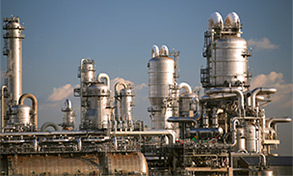 With more than 40 years of experience, there is no project beyond the reach of our capabilities. Each project is handled in-house and overseen by our expert staff. 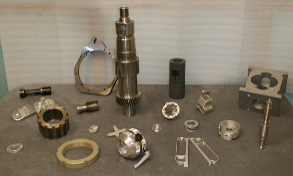 We are a one-stop shop specializing in high quality tooling, fixtures, dies, workholding components as well as close tolerance precision machining. The foundation of our business has always been a deep commitment to our customers. We strive to provide unmatched workmanship and competitively priced products, every job, every time. See the difference Alart Tool & Die can make for your business. We guarantee your project will be completed to your total satisfaction. To schedule an appointment, please contact us through our web form or call us at (713) 691-0434.